OPATIJA, APARTMENT IN THE OLD VILLA 1st ROW BY THE SEA! Apartment of 162 sqm currently divided into 2 living units. It is located on the 1st floor, it has an attic of 40 sqm, two large terrace and roof terrace of 40 sqm. 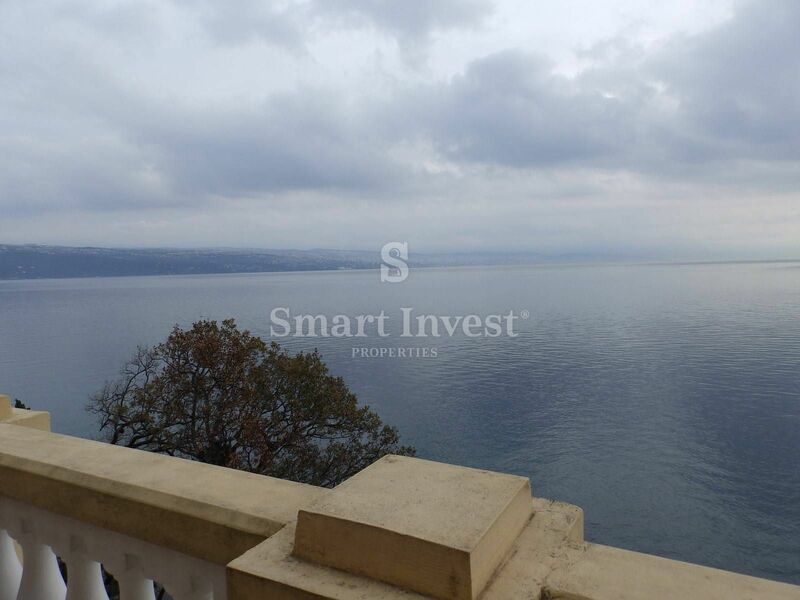 Property worthy of attention with garden of 300 sqm and its own exit to the beach!